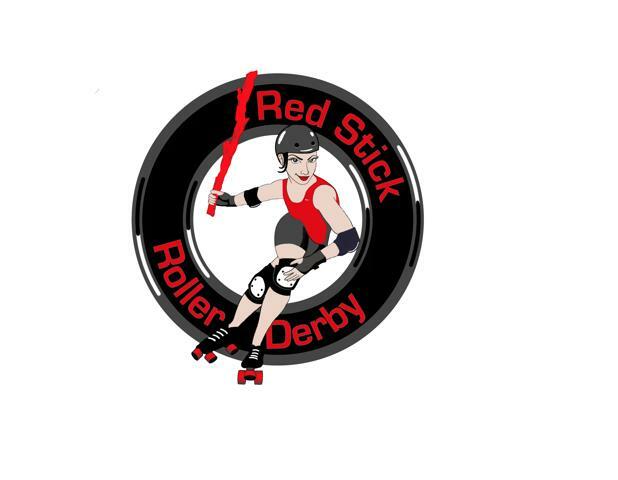 Red Stick Roller Derby kicks off sixth season with new logo! Red Stick Roller Derby (“RSRD”), Baton Rouge’s premier Women’s Flat-Track Derby Association league, is excited to start the 2014 season with a brand new look. The new logo will debut this weekend when the RSRD All Stars hit the road to take on Memphis Roller Derby. You can also catch RSRD rolling closer to home this Saturday in the Krewe Mystique de la Capitale parade. Get ready for RSRD’s most exciting, action-filled season so far, including bouts against competitive teams from all over the southern region. The RSRD home season will open March 15, 2014 with a double-header at Leo’s Rollerland. The All Stars will take on the Mississippi Rollergirls followed by a scrimmage showcasing RSRD’s Capital Defenders, along with new skaters from different leagues around the area. “Like” Red Stick Roller Derby on Facebook and follow @RedStickRD on Twitter to keep up-to-date on the latest news. For more information, visit redstickrollerderby.com.